We will be able to help you understand all of your options and help you to make an informed choice. We are highly professional and personalise the service to your needs. In many cases we can have your application processed within 24 hours – So, soon enough, you will be debt free and able to start living again. One of the hardest parts is making the first phone call and asking for help. No matter where you live in Australia even if it’s a remote location we can still help you file for bankruptcy, we can assist you with your bankruptcy using the phone, email and Australia Post. 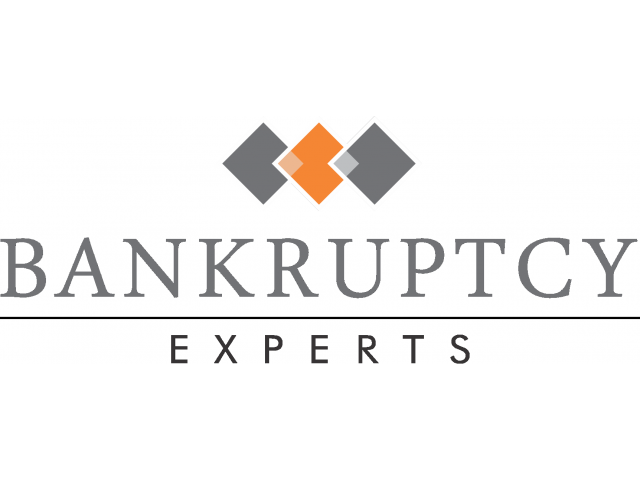 We offer a bankruptcy service in over 40 locations throughout Australia including; Brisbane, Canberra, Sydney, Melbourne, Gold Coast, Adelaide, Perth, Darwin, Hobart, Sunshine Coast, Newcastle and Geelong. Feel free to give us a call now on 1300 795 575 so we can talk about your options. 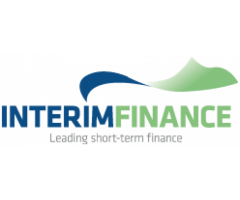 Interim Finance is your reliable source for short-term finance in Australia. 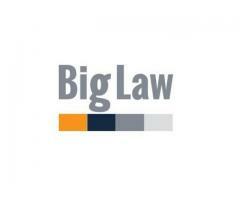 We have been providing financial solutions for over 20 years, a stable and a robust client portfolio. 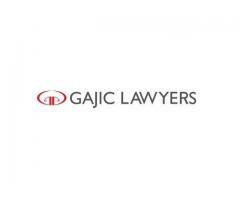 Among the loan services we specialise in are short-term caveat loans, first mortgage and second mortgage in Sydney.